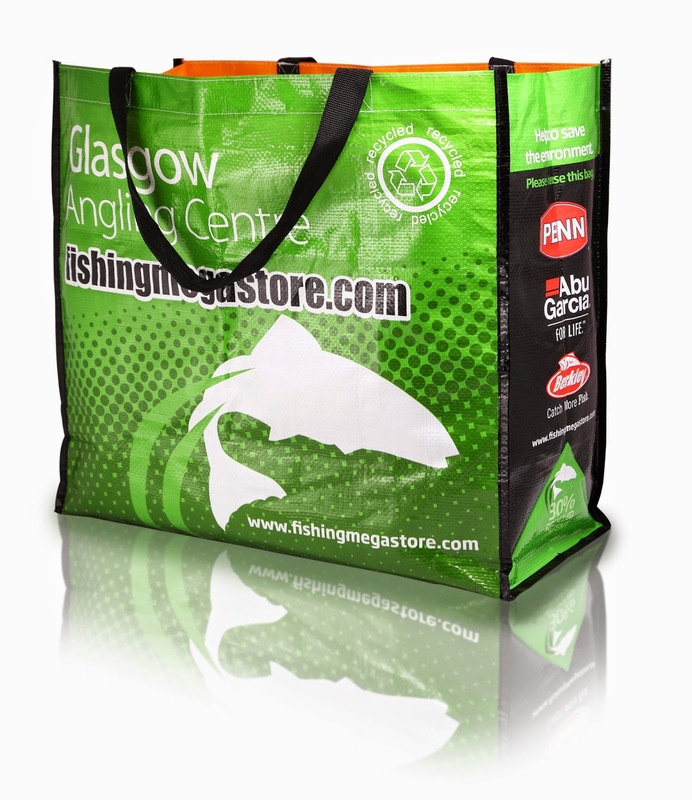 Glasgow Angling Centre Introduces the Re-Useable Bag! There will be a new 5p charge on single use carrier bags in Scotland from October 2014. 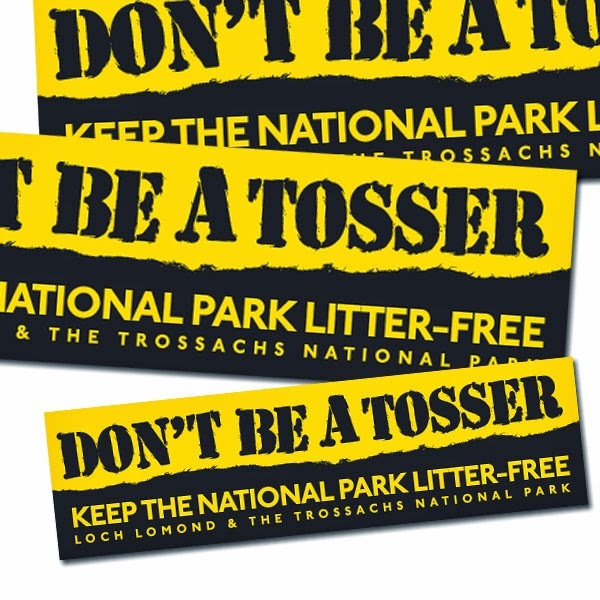 Scotland as a nation currently uses around 750 million plastic bags each year, and we use more bags per person than England, Wales or Northern Ireland. We all need to reduce our use of carrier bags if we are to improve our environment, as they are a visible aspect of litter and a blight on our landscape - there is nothing worse than turning up at your favourite fishing spot only to find it littered with, amongst other things, plastic bags left behind by idiots, or 'Tossers' as they are known in the National Park, despite all of our plastic bags in the last 20 years being clearly marked with anti litter messages and the ATA Take Line Home emblem! The Scottish Government is introducing legislation that will require all retailers to charge a minimum of 5p for each single-use carrier bag (including paper bags) they hand to shoppers from 20th October 2014. The 5p charge applies for in-store or online shopping where goods are sold or delivered. The new charge aims to encourage shoppers to think about reusing bags in order to prevent litter and combat our throwaway culture. The charge aims to make using a re-useable bag a habit for shoppers, wherever practicable. Carrier bag charges already law in other parts of the UK, with bag use in Wales reduced by 75% and Northern Ireland by 80%. 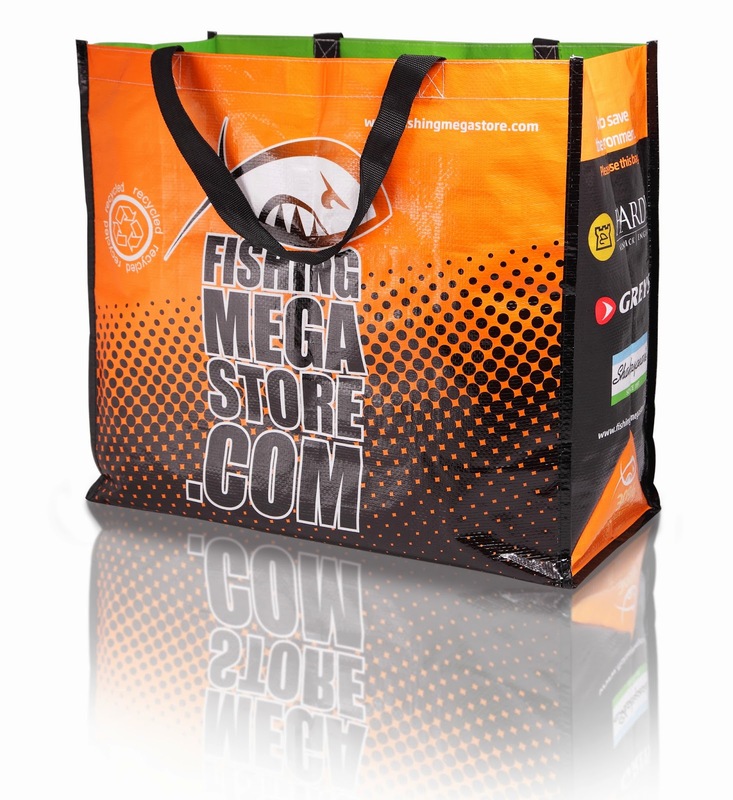 To make this easier the Glasgow Angling Centre has introduced it's own Re-Useable bag! This durable woven bag is both eco-friendly and eye catching - light enough for everyday use, yet rugged enough for carrying your latest purchase home safely! But how you use it after you get home is where it starts to get interesting! Already we are seeing them in use as dedicated wader bags, storage for flotation suits, bass bags, bait bags, lunch bags, boot bags - the list is endless! And of course the new GAC big bag is much cooler than your run of the mill Sports Direct or Tesco shopping bag! Pick up one of our new Re-Useable Bags instore on your next visit or add one to your next online order by clicking HERE!